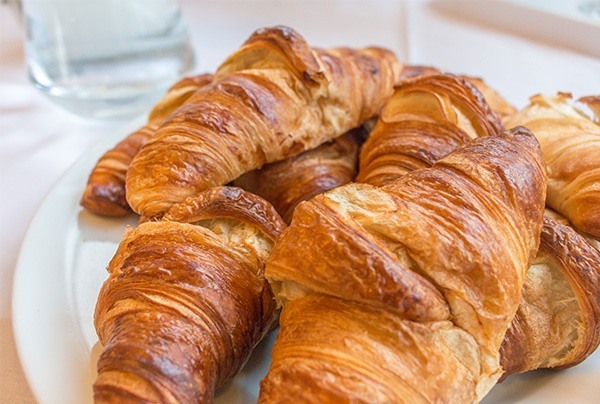 A good day deserves a great breakfast open from 7:30am to 10:00 am Monday to Saturday 8:00am to 10:00am on Sundays (Open to Non Resident). 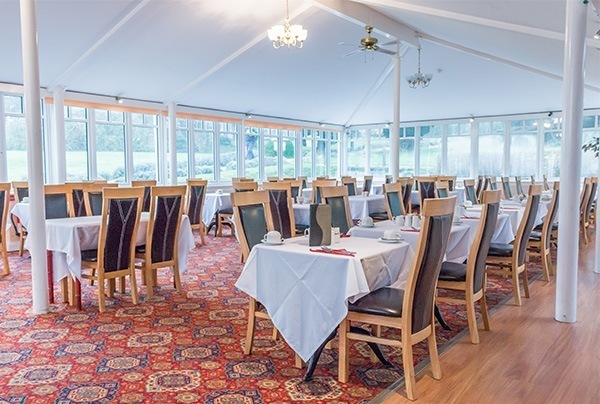 A full English breakfast is served in the Elizabeth Garden Conservatory to give residents a chance to view the gardens while they enjoy a relaxing breakfast. 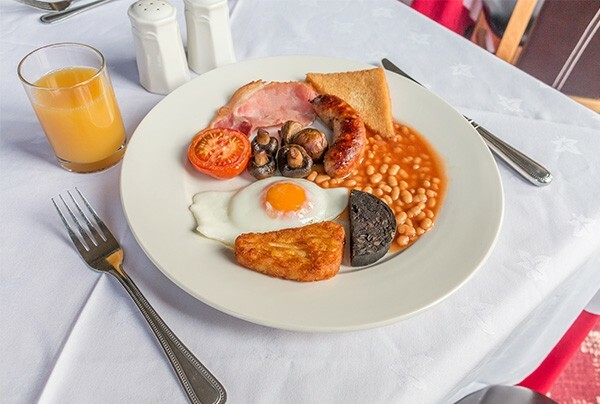 Our Full English breakfast buffet includes free range eggs (fried or scrambled), hash browns, grilled tomatoes, mushrooms, baked beans, bacon, sausage, and black pudding. Dorset kippers are also available on request. All of our menu items are locally sourced. Vegetarian breakfast – Vegetarian sausage, sautéed mushrooms, baked beans, grilled tomato and local free range eggs. 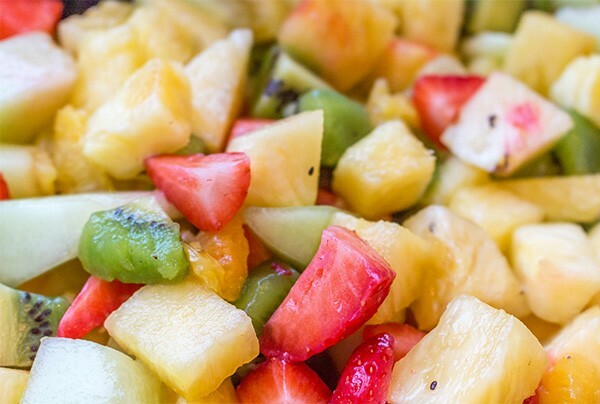 Our Continental buffet includes a large selection of cereals & mix seeds (gluten free cereal), porridge, fruit salad, fresh fruit, prunes, grapefruit, yogurts and preserves. Packed Breakfast and Packed Lunch is available on request. Guests should note that the Hotel does not serve lunch or dinner. There is however a large choice of restaurants just a couple of minutes walk from the Hotel. 10% off at Tawny’s Wine Bar when you stay with us. A good day deserves a great breakfast open from 7:30am to 10:00 am Monday to Saturday 8:00am to 10:00am on Sundays (Open to Non Resident). A full English breakfast is served in the Elizabeth Garden Conservatory. 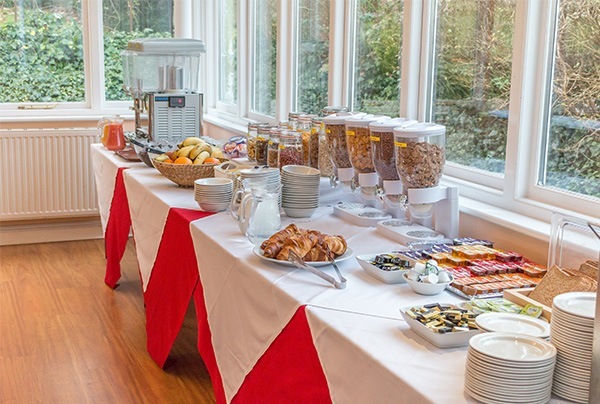 Breakfast is served in the Elizabeth Garden Conservatory to give residents a chance to view the gardens while they enjoy a relaxing breakfast. 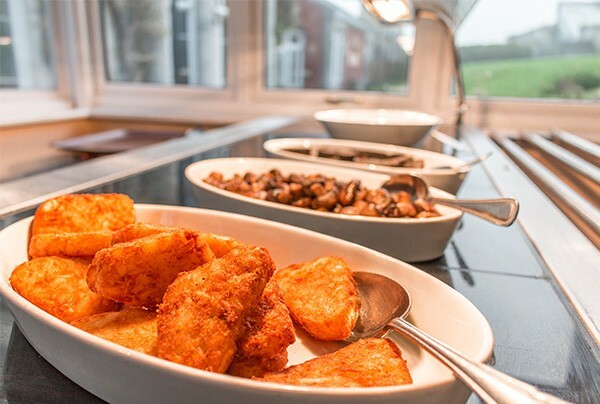 Our Full English breakfast buffet includes free range eggs (fried or scrambled), hash browns, grilled tomatoes, mushrooms, baked beans, bacon, sausage, and black pudding. Dorset kippers are also available on request. 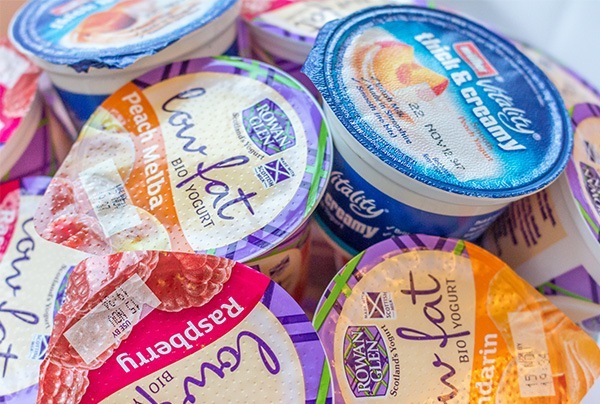 All of our menu items are locally sourced. Vegetarian breakfast – Vegetarian sausage, sautéed mushrooms, baked beans, grilled tomato and local free range eggs. 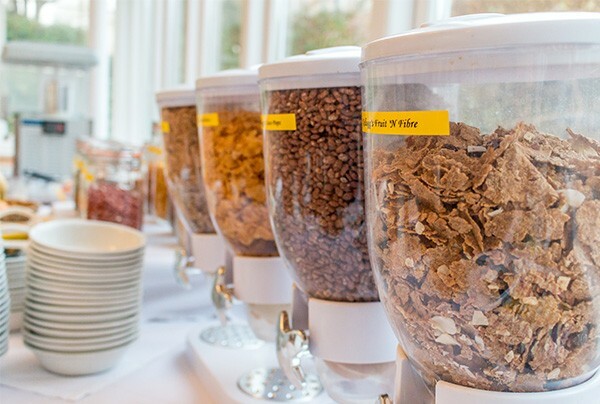 Our Continental buffet includes a large selection of cereals & mix seeds (gluten free cereal), porridge, fruit salad, fresh fruit, prunes, grapefruit, yogurts and preserves. Packed Breakfast and Packed Lunch is available on request. Guests should note that the Hotel does not serve lunch or dinner. There is however a large choice of restaurants just a couple of minutes walk from the Hotel.